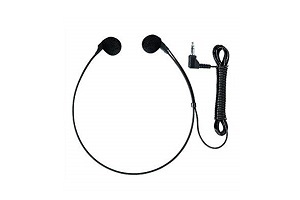 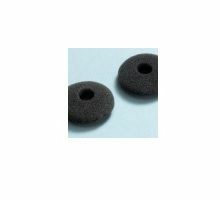 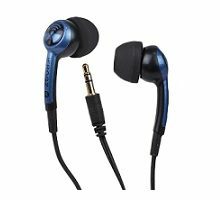 Categories: 3.5mm Headsets, Transcription Equipment, Transcription Headsets. 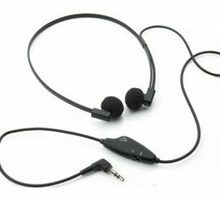 Stereo Headset for Your PC. 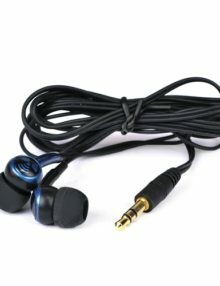 Its Extra Long Cable Connects to Your Computer’s Soundcard (3.5mm Plug) Making it a Helpful Tool for Pc Based Transcription in Busy Environments.